becoming the most reliable and innovative supplier in Shopfitting industry and in order to achieve this we will consistently strive to provide you with unparalleled innovation, service, and solutions. consistently provide you with innovation and flexibility of design and conscientious customer service that will provide you with the right product, delivered on time. With over 15 years of experience both in Europe and Australia, we are dedicated to making you look good to your customers. We want your repeat business. excellent service. Our staff undergoes a rigorous daily product, sales, and service education in order to serve you better. We want your calls answered by a person not a machine, someone trained to qualify your needs, and get answers to you in 24 to 48 hours. Available as Double or Single Sided; Black or White. 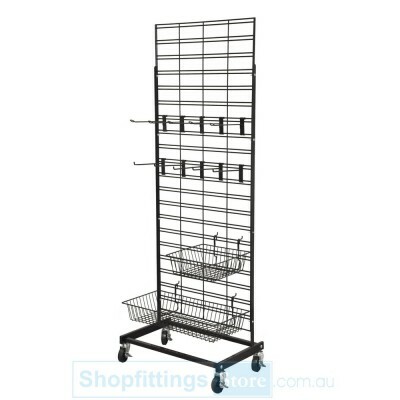 Free standing unit on wheels can be single or double sided. 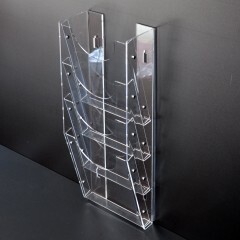 Great for temporary displays or market stalls. Shopfittings Store introduces first ever for Australian Market Spinner Constructor – Spin-X. This is a heavy duty spinner on 5 wheels for easy maneuvering, 2 of those wheels are lockable. This spinner comes with 4 levels but you can buy more levels to add later. Each level can fit up to 16 hooks. 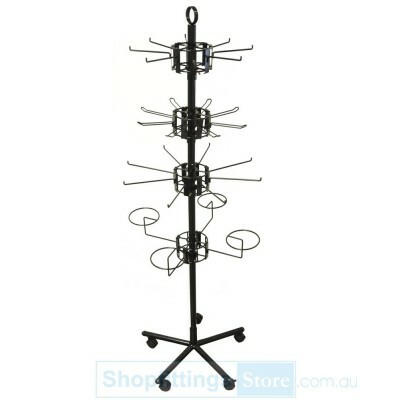 Single prong, loop or hat hooks are available. Single prong or loop hook is either 150 or 225mm long. This is the most versatile spinner and you can change the number of hooks on each level within seconds. 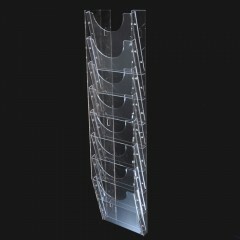 We are happy to introduce our new range of acrylic displays. They can be particularly ideal for shops with a modern appeal. 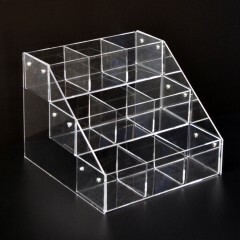 Because acrylic items are clear, the possibilities for customizing are nearly endless. 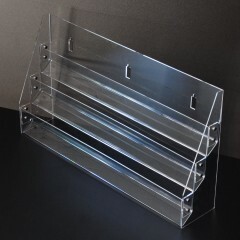 Consider implementing acrylic displays offering the same appearance as glass but significantly less weight and potential for breaking.